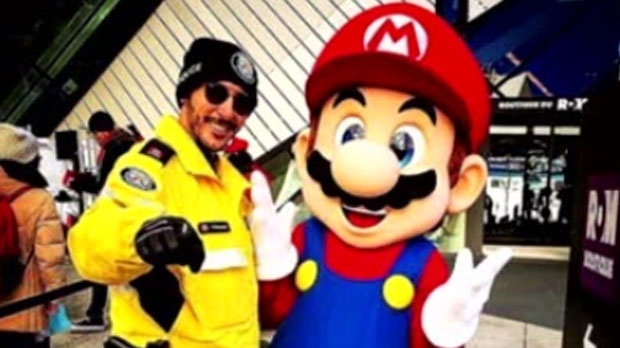 A Toronto cop who consumed a marijuana edible while on duty earlier this year pleaded guilty to a criminal charge on Friday morning as a judge called him a “complete idiot” for tampering with evidence. Justice Mary Misener made the comment after an agreed statement of facts was presented to the courtroom. 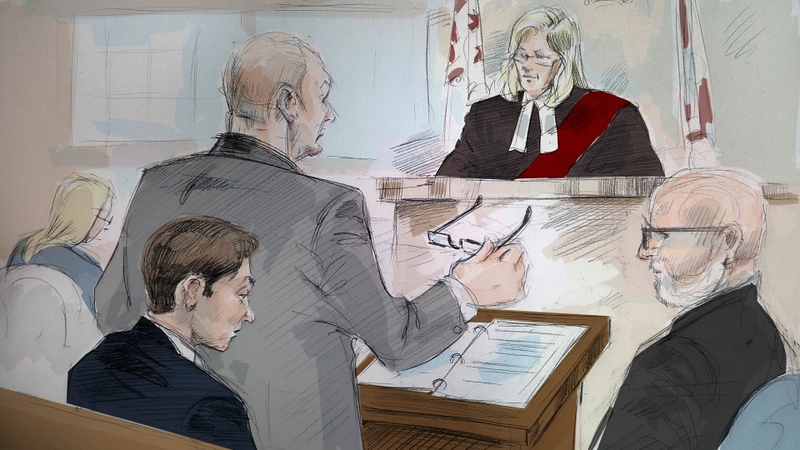 The agreed statement of facts said Vittorio Dominelli, a father of three, obtained hazelnut chocolate bars infused with cannabis oil while conducting a raid at a pot shop on St. Clair Avenue West on Jan. 28 at around 5 p.m. He and another officer later consumed one chocolate bar and subsequently became intoxicated within about 20 minutes, Crown attorney Philip Perlmutter said. The pair consumed all eight squares of the chocolate bar, according to the agreed statement of facts. At around 11 p.m., they went to a nearby pizza place where, according to Perlmutter, Dominelli began to have second thoughts about what he had done. About eight hours after the raid was conducted, the officers were conducting surveillance in the area of Oakwood Avenue and Vaughan Road. While there, the pair began discussing the then-looming legalization of recreational cannabis and stated neither one of them had ever tried the substance before. Perlmutter said Dominelli did not believe the consumption of a small amount would impair him. However, the court heard Dominelli thought he was going to die so he asked his partner to call for backup. After she refused, he grabbed the radio, ran up the street and called for help. A female police officer, who was responding to the scene at the time, slipped and fell. She suffered a serious head injury and was subsequently taken to hospital for treatment. She still has “significant difficulties with speech and vision” and remains off work 10 months later, the court heard. A notice of hearing presented at a disciplinary tribunal on June 26 stated the officers were in possession of one empty and two full packages of chocolate containing cannabis oil when emergency crews arrived at the scene, which matched the ones seized during the raid at Community Cannabis Clinic. Vittorio Dominelli and Const. Jamie Young were criminally charged in May. They were also slapped with a number of disciplinary charges, including discreditable conduct and neglect of duty. On Friday, Dominelli pleaded guilty to a criminal charge of attempting to obstruct justice. He resigned from the Toronto Police Service earlier this week. His lawyer, Peter Brauti, told the court his client is remorseful and ashamed. The Crown is proposing a conditional sentence for Dominelli to be served in the community, while the defence is arguing for a conditional discharge. Young is scheduled to appear in court on Nov. 15. She is currently suspended with pay per the terms of the Police Services Act. Const. Vito Dominelli is seen in this undated photo uploaded to social media.